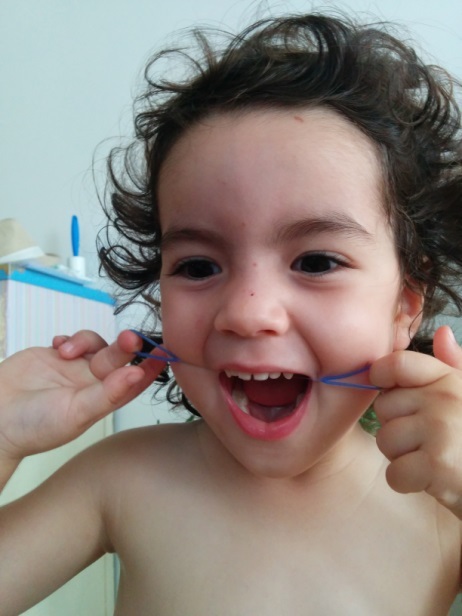 Gummy Floss™ – The Silicone Dental Floss that even kids love! Oral Hygiene affects our overall health. 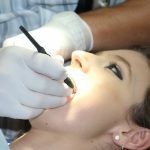 Research has shown that Gum disease (gingivitis) is connected to heart disease. So maintaining Oral Hygiene is important, not just to keep our teeth clean or freshen up our breath, but to save our lives! Oral Hygiene is not just about brushing and rinsing. Flossing is a very important part of dental and oral hygiene routine, because over 1/3 of your total tooth surface is between the teeth, where most brushes don’t even reach! If you don’t floss you’re essentially missing a large part of the tooth when you clean it. Yet, most people do not floss because of many reasons. 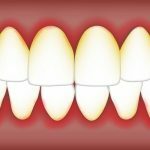 For one, flossing requires good technique and not everyone can easily master it. Second, flossing can cause bleeding and discomfort especially if you already have sensitive gums. Also, flossing takes time and many people today are simply in a hurry. You usually wouldn’t carry a container of floss with you and run looking for nearest bathroom after every meal, business meeting or school lunch, would you? in fact only about 25% of the population uses floss. When it comes to children everything gets more complicated. The American Dental Association recommends that parents start flossing for their children as soon as the child has two adjacent teeth. This can be as young as 1 year old and for some kids even earlier than that. Imagine trying to use a regular floss, wrapping it around your own fingers and trying to calm a fidgety baby at the same time! Also think of the trauma for a young child or a baby if forced to use a floss that hurts, might cause bleeding and is uncomfortable to use. Such a child would grow up to be an adult who doesn’t floss. 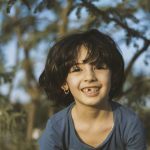 This is why, despite the ADA’s recommendations, most dentists recommend that children start flossing only when they’re about 8 or even 10 years old. But by then it might be too late. The Gummy Floss™, with its unique design and choice of material can help instill good oral hygiene habits in children from a very young age. With its comfort thumb grips, it is easier to use for the parents, and as soon as the child can hold the floss on his or her own, it is easy to teach them how to use it, as part of a game after meals. 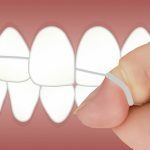 The choice of material – medical grade rubber silicone (bio-compatible) – ensures the floss is soft enough to not hurt, but hard enough to clean well when stretched to fit between teeth. The design, which includes micron ridges, ensures thorough cleaning of left over foods and other debris stuck in the teeth. The Gummy floss™ is re-usable provided it is washed well between uses (and between each set of teeth) and it is very small so it can be carried everywhere. An older child can carry a Gummy Floss™ with them in their school lunch box for example. 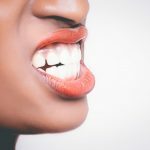 The Gummy Floss™ has been tested by quite a few people, including dentists, and in fact a user survey has shown that 96% of the people who got to use the Gummy Floss™ said it was very comfortable and easy to use (more than regular dental floss). 66% of the people who tried it said they would definitely purchase the Gummy Floss™ over any other regular dental floss. 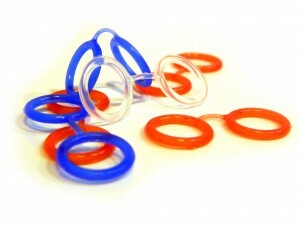 The Gummy Floss™ is developed by the Israeli start-up company Flexi Floss Ltd and is not yet available to the public. The Gummy Floss™ will be sold online at first.